This article is part of NPQ’s cluster about the power of narrative in social change work. (Other articles in this series can be found at the end.) This particular article was originally published by the Haas Institute for a Fair and Inclusive Society at UC Berkeley, on April 18, 2018, as part of its Blueprint for Belonging project. 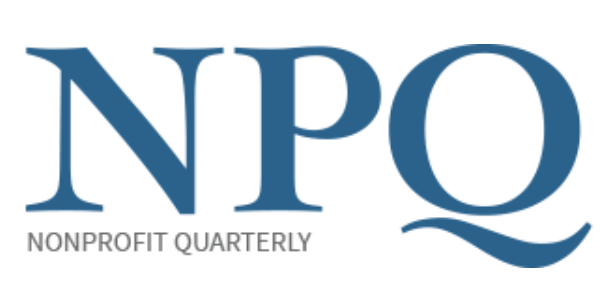 It has been lightly edited for publication in the winter 2018 edition of the Nonprofit Quarterly.